Our guest today was Krissy Venosdale, Innovation Coordinator at The Kinkaid School in Houston, TX. You can learn more about Krissy at her website. For this week’s chat, the second chat in our #gtchat Professional Development Summer Series, we wanted to look at design thinking, makerspaces and deep learning as they relate to gifted education. Design Thinking can be thought of as a process; a ‘way of thinking’. It enables you to face and answer challenges. The steps to be followed are Empathize, Define, Ideate, Prototype, and Test. As Krissy explained, Design Thinking “originated from the idea that we must know our users when we create for them – an excellent way to get kids thinking about others!” Michael Buist, a 5th grade teacher at the Knox Gifted Academy reminded us, “many GT/2E kids see the world in more intricate ways than most of us ever will.” A great reason why Design Thinking resonates with many of them. When it come to resources, Krissy told us that, “You can find them free online. Think of the steps as a structure and make it work for your classroom.” When considering professional development, Krissy said, “form a group of teachers to try it with; share ideas; support each other. Read a guide together.” Although resources are important, design thinking is more a mindset to re-imagine how we view education. How does design thinking affect deeper learning; a much desired requisite for gifted education?Deeper Learning is a mix of knowledge; critical thinking, problem solving, and communication skills. It facilitates learning how to learn; an intricate part of deeper learning. A transcript of this chat may be found at Storify. What Kind of Challenges Can be Addressed Using Design Thinking? How is Design Thinking Being Implemented in the Business World? 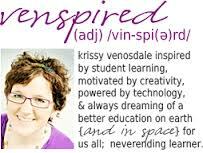 Our special guest for this chat was Krissy Venosdale, aka @venspired. Known throughout the online educational community for her inspirational posters, Krissy is also the administrator at a Texas school for gifted children, past gifted education teacher, mother and future teacher in space. 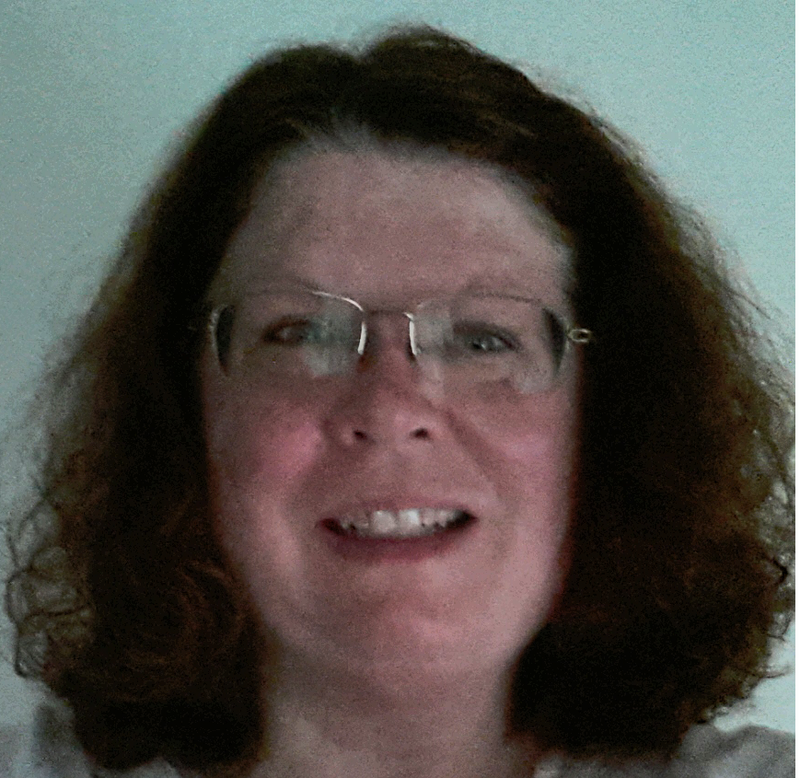 Krissy @venspired will be presenting at #TAGT13 this year. Her topic will be Global Connections for Gifted Learners. In her own words, “I was a gifted kid that grew up to teach gifted kids. I’ve taught cluster grouping with elementary kids. I’ve also taught a pull out gifted program for several years. But now? I am a director at a gifted school @Rainard_School. I love I have a job where I get to spend days living out true passions… providing challenge & creative learning experiences.There have been many days, when I was the only gifted ed teacher in my school, #gtchat got me through!” A full transcript may be found here.